Free Shipping on Orders $30+! (Must add 2 or more items to cart). How would you like to receive your app access? Whether you’re a business professional looking for client gifts or simply an individual, we offer bulk purchase options. Contact us to learn more about pricing and availability. 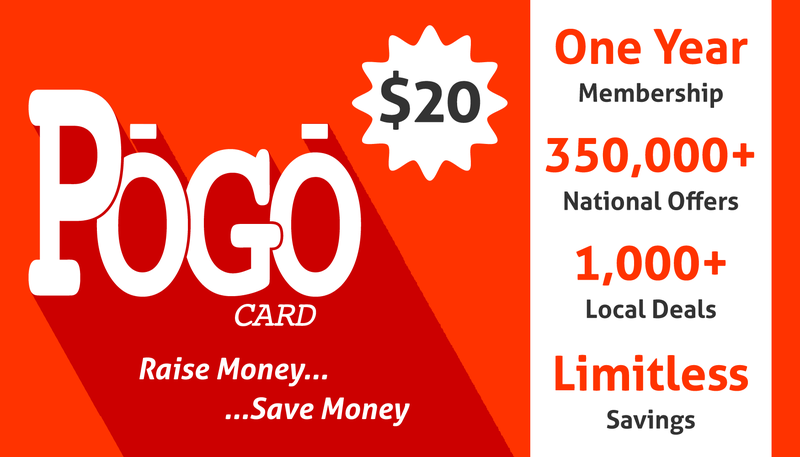 The Pogo Card is an advertising and fundraising company in Lincoln, Nebraska. 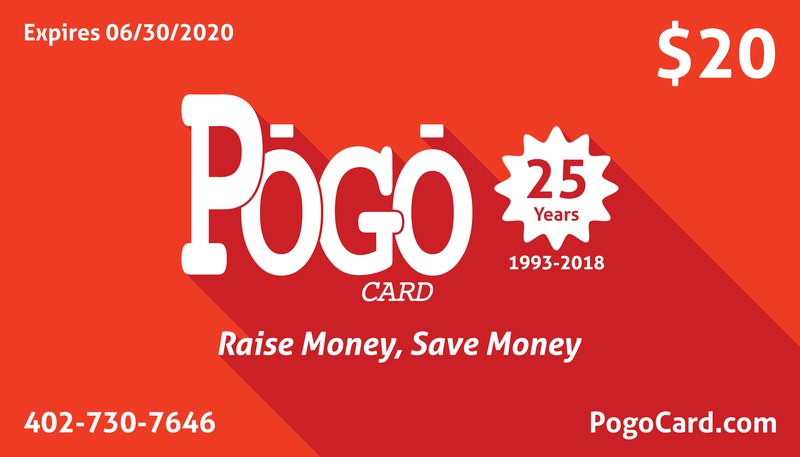 “Pogo Card” (Purchase-One-Get-One) is a registered trademark of Gemar & Associates, Inc.
© 2019 Gemar & Associates, Inc.